The family just got bigger and better. 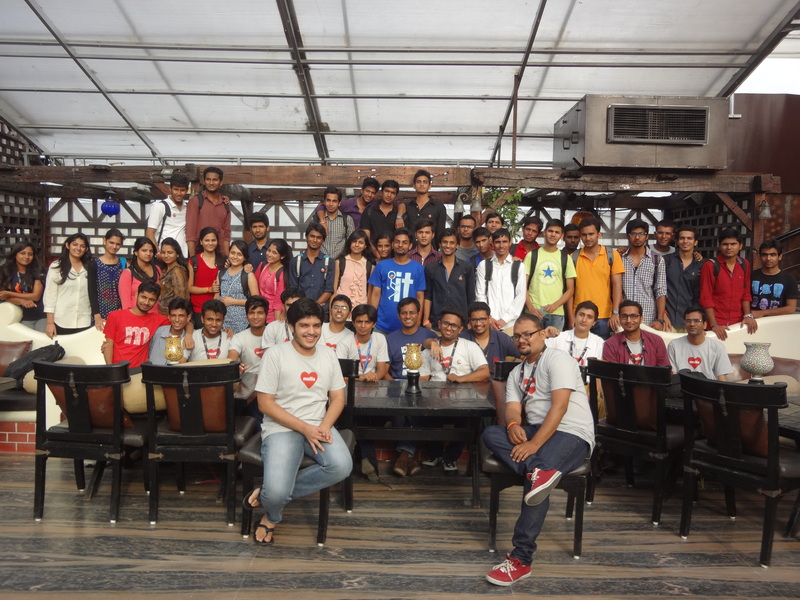 The Mozilla Community in Rajasthan! 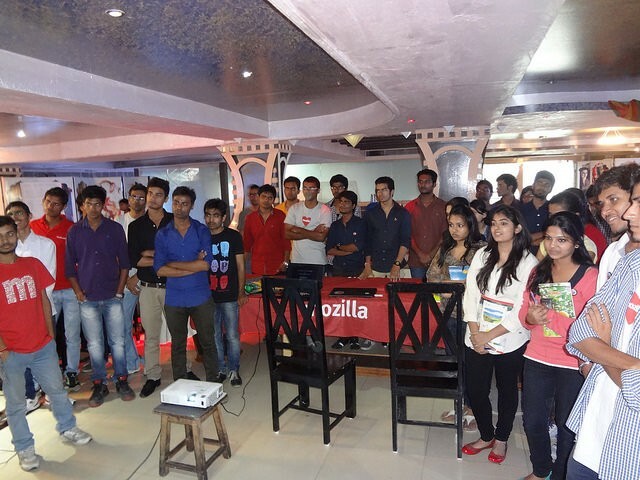 Mozilla Community Rajasthan have always been a budding, ebullient part of Mozilla . 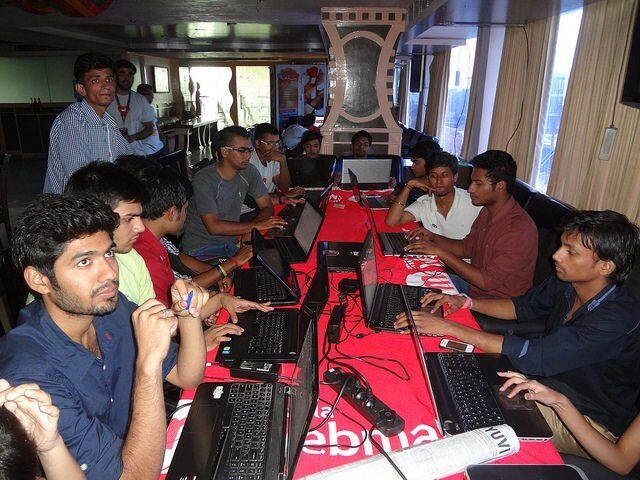 The community’s recent event, the Mini Camp (A mix of Community Building and Webmaker added on with some cool ideas and fun learning activities.) at Jaipur have risen the bar for future events. The warm feeling of having more people in the family is always a treat, and all the community members joined together to welcome the new, exciting and passionate youngsters into the team. The best part of the camp is the participants. They are the best set of participants any event organizing team can imagine. 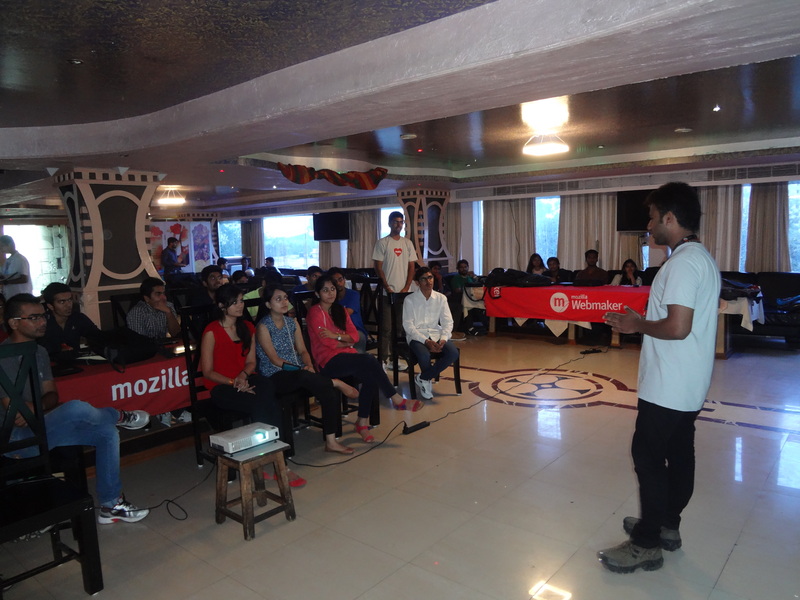 They were brimming with passion and a willingness to learn about the Mozilla Mission and eagerness to contribute towards it. And to preserve the traces of the participants, we designed a special memento and had the signatures of every participant taken on it. 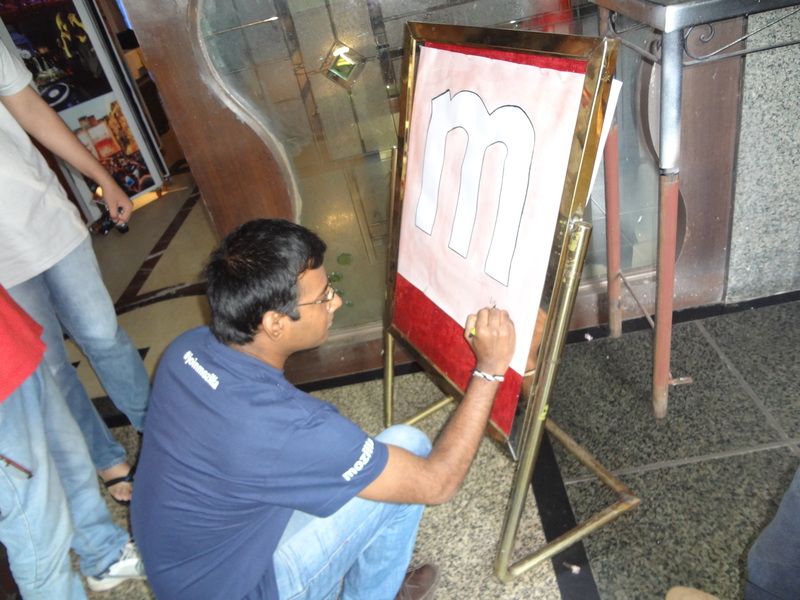 Community Liaison of Mozilla IN: Vineel Reddy, signing the memento. 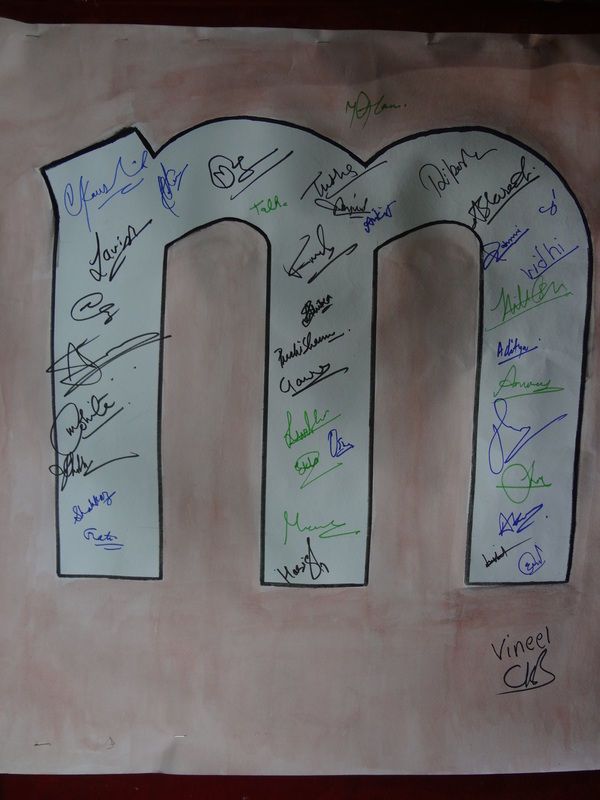 The memento with the signatures of the Mozillians! who were a part of the MCR-MiniCamp. The event started at 11:00 a.m. (IST) after the memento signing and an informal introduction. The event was started by Vineel Reddy Pindi, the community liaison of Mozilla India, by giving a detailed description of Mozilla and it’s mission. He also told about the Mozilla India community and the work that we are doing, to make the web better. Vineel then invited Varun Kaushik to tell everyone about Mozilla Community Rajasthan, their achievemnts, the story and the future plans. Varun Kaushik giving a detailed insight of Mozilla Community Rajasthan! Varun Kaushik told everyone about Mozilla Rajasthan Community, it’s story, it’s achievements, about the productive Mozilla Volunteers of MCR and the future plans of Mozilla Community Rajasthan. 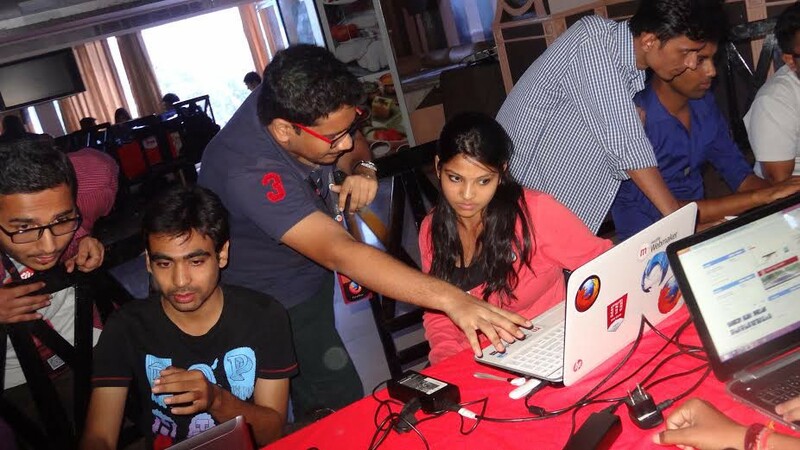 Want to know what Mozilla Community Rajasthan has achieved till now?? Have a look at this small presentation. After this presentation and talk, Trishul goel briefly told everyone about the agenda of the event and then invited Lavish Agarwal to give a brief insight a brief insight of Firefox OS App Development through code. Lavish Aggarwal giving a brief insight of Firefox OS App development through code. Lavish Aggarwal gave a brief insight of building Firefox OS apps through code. People loved the concept of Firefox OS Apps and were amazed to know that they run on Android as well. 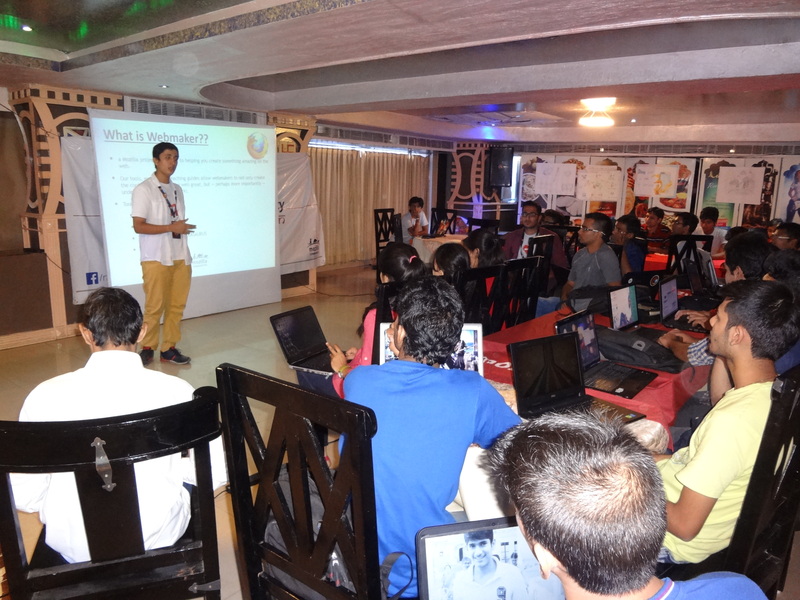 After this session, a brief insight of Webmaker tools and AppMaker tool was given by Adit Bharadwaj and Tushar Arora. 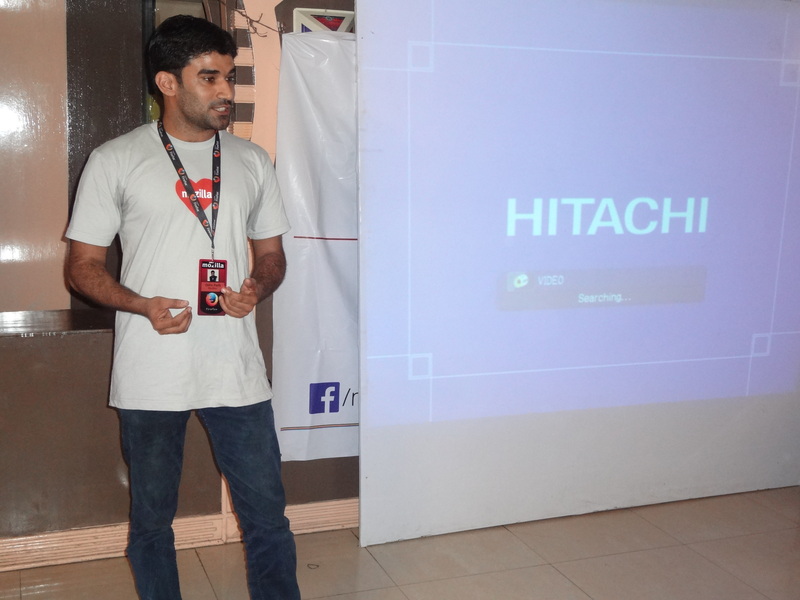 Brief insight of Webmaker tools given by Adit Bharadwaj. Adit Bharadwaj gave a brief insight of Webmaker and it’s tools and told some ways in which Webmaker tools can prove very useful. Tushar Arora, giving a brief insight of building apps without code, through AppMaker tool. Tushar Arora explained to everyone about the usefulness of the AppMaker tool and how can people without programming skills, can build wonderful apps by using it. Then, the hacking began. 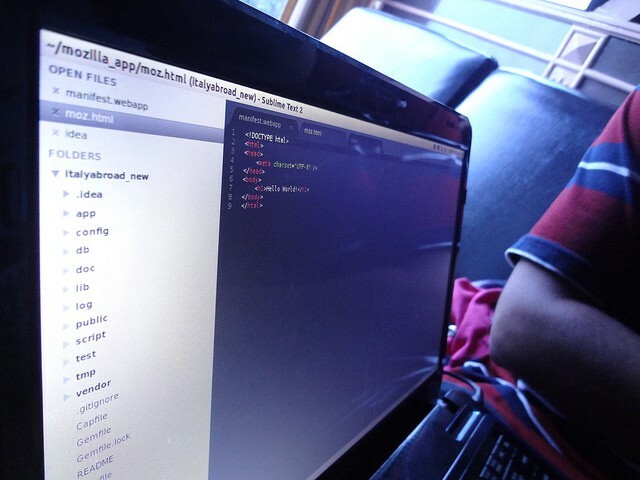 There were black screens with a lot of code , on one table and the other, filled up with vibrant Webmaker tools. People were hacking their dream apps, bringing them into reality, conjuring up awesome popcorn makes, tweaking around with the X-ray goggles. The entire lounge was a developer’s delight. 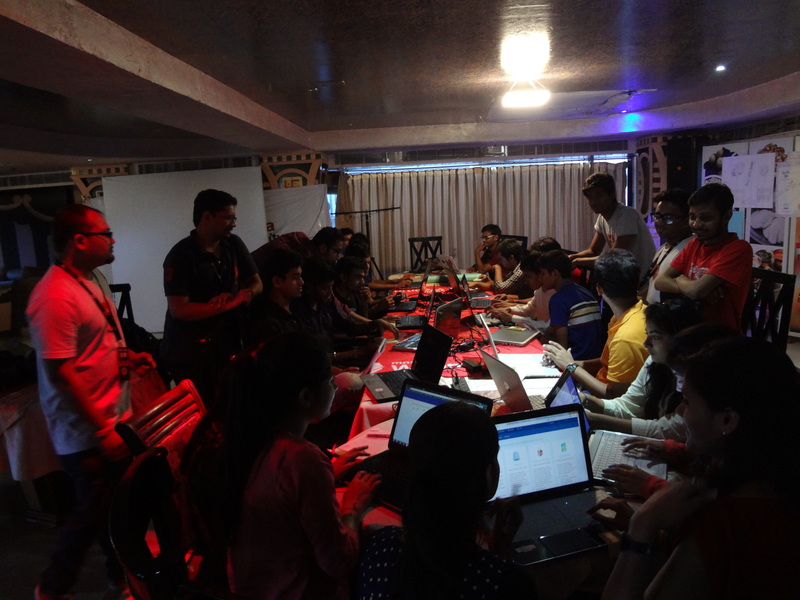 The Webmaker Hands-On session was very well managed by Adit Bharadwaj, who taught everyone, how to build and remix amazing things by using Webmaker tools. He also showed them some cool tricks using Webmaker tools and then tools everyone to show their creativity by building amazing kits. 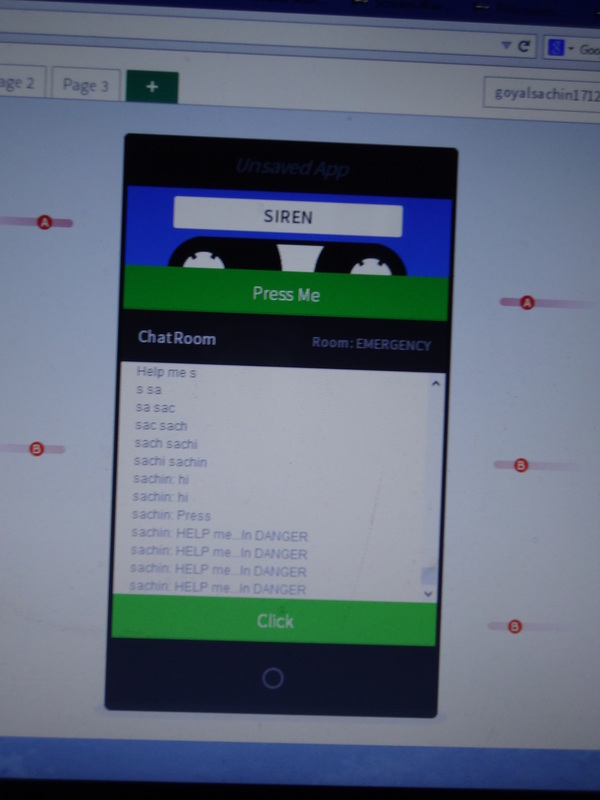 Creating amazing things by using Webmaker tools. 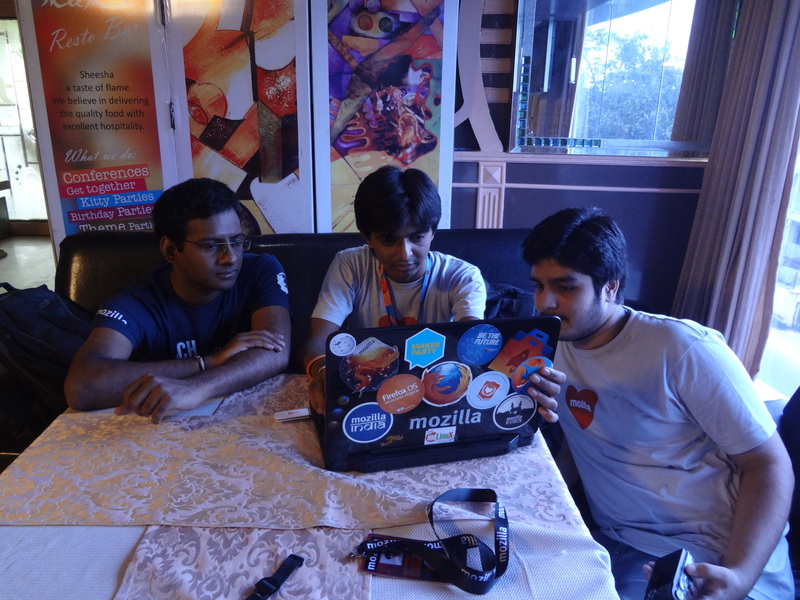 On the other desk, Tushar Arora taught the non-coders to build amazing Firefox OS Apps using the AppMaker tool. Non-Coders building their apps using the AppMaker tool. And on the third desk was Lavish Agarwal, who was teaching professional Firefox OS App development, using programming languages. He gave some valuable tips to all the developers and helped them in building Firefox OS Apps. Developers trying their hands on Firefox OS App Development. Raj — Hi Ayush, so what have you built? Can you explain it to me? The amazing app made by Ayush. Raj— Wonderful, any ideas for extension or some more cool features you’d like to add? Frankly speaking, he has been an inspiration for me. The other brain behind this amazing app is Sachin Goyal. 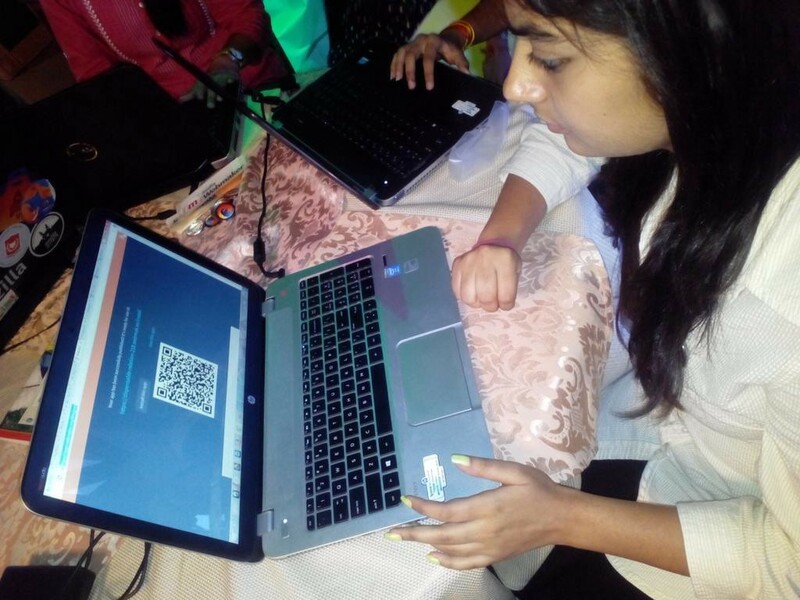 Another example would be Vidhi Mittal, a fresher from the Arya College. Her lack of experience, didn’t stop her from conjuring up a wonderful webpage on Thimble, which would brief starters about the Mozilla Project and ways of getting involved. Webmaker Hands-On, by our WoMoz! These two examples were just a small subset of the amazing pool of participants. All of them have been a source of inspiration for the entire organizing team. With such an awesome additions, the Mozilla Community Rajasthan and most importantly the Mozilla India team would really grow strong. 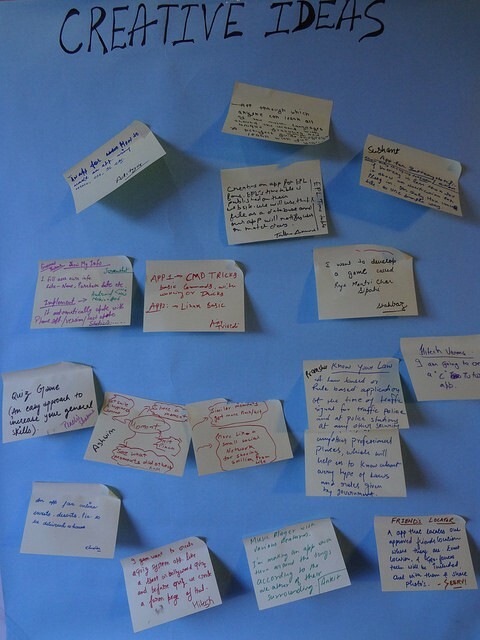 Creative Firefox OS App ideas by the participants! These were the ideas which have been turned into realities. Each one of them, was a brain-storming idea, and all of them have taken the form of a web-make or a Firefox OS app. There have been some awesome efforts and guidance of the mentors too, who have helped the participants throughout the camp. 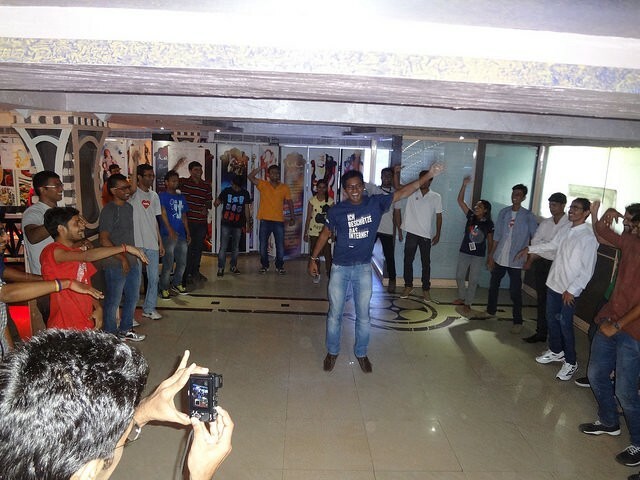 Well Icebreakers are important too..
Vineel Reddy truly enjoyed the event! And dear Mozilla India, we made our captain dance. 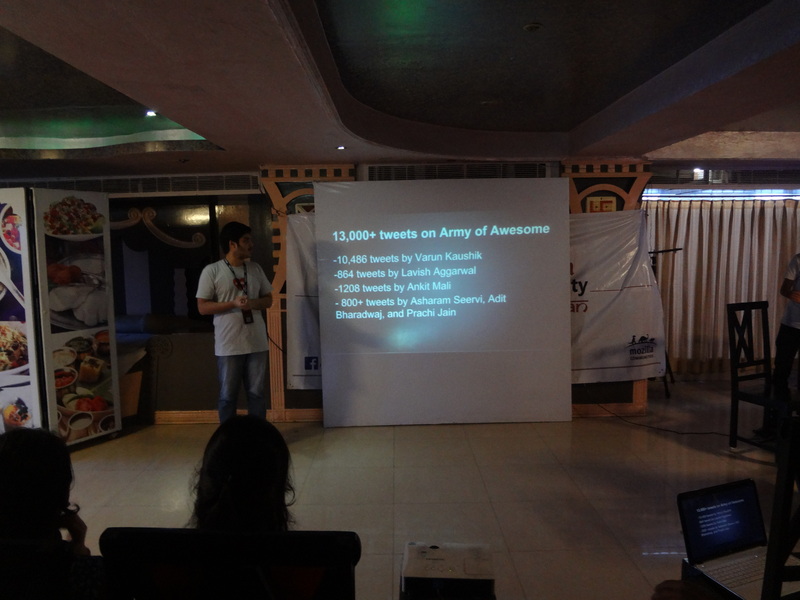 After all these, Osho Parth gave a talk on Quality Contributions and Community Building. Osho Parth giving a session on Community Building and quality contributions. Osho Parth discussed about building a better community and how can we ensure quality in our contributions. 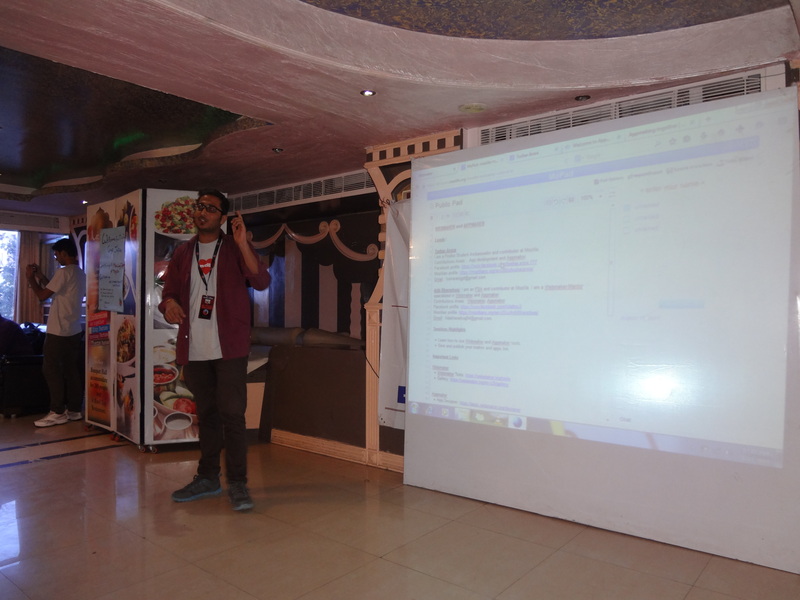 After these sessions/talks, Trishul Goel gave a talk on Codebase and Firefox OS Apps. Giving a talk on Codebase! A talk on Firefox OS Apps. Trishul Goel gave a detailed insight about codebase and showed everyone, how to upload Firefox OS Apps to Marketplace and build quality apps. Lastly, Meghraj Suthar gave a talk on: Getting engaged in SUMO. Meghraj Suthar giving a talk on Support Mozilla. 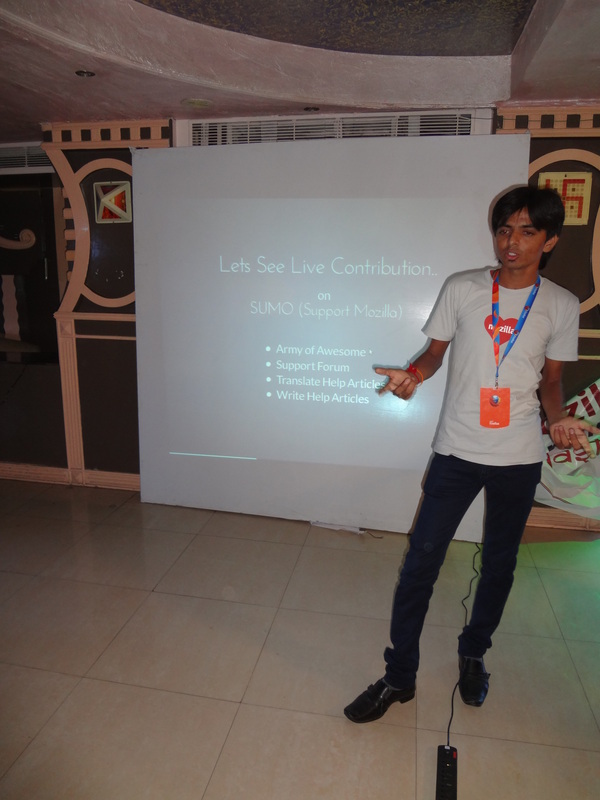 Meghraj Suthar gave a detailed insight of the different areas of SUMO and the contributing in them. He also gave live demos of every area to make it simpler for the participants, to get involved in. In the end, Vineel Reddy gave a talk on Firefox OS in India. Vineel Reddy giving a talk on Firefox OS launch in India. 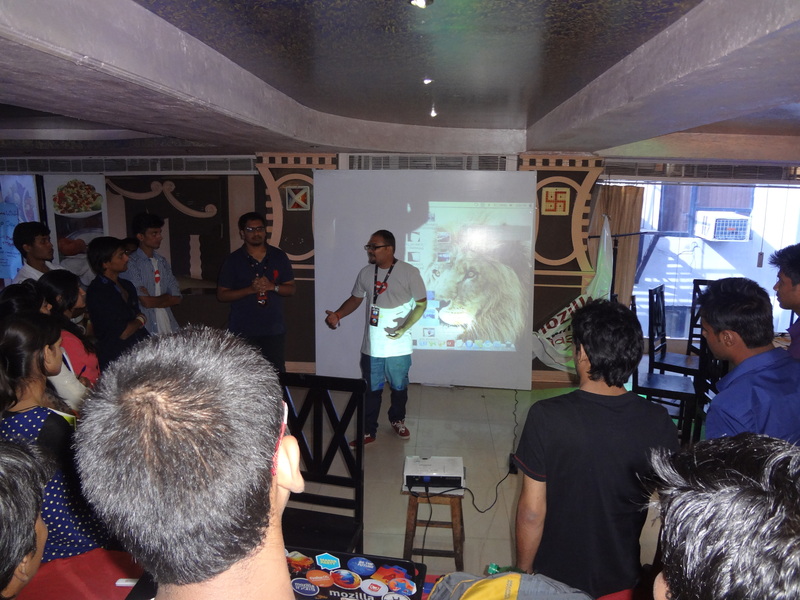 Vineel Reddy gave the updates of Firefox OS launch in India, to every participant. He told everyone about Firefox OS and what makes it different from any other OS. 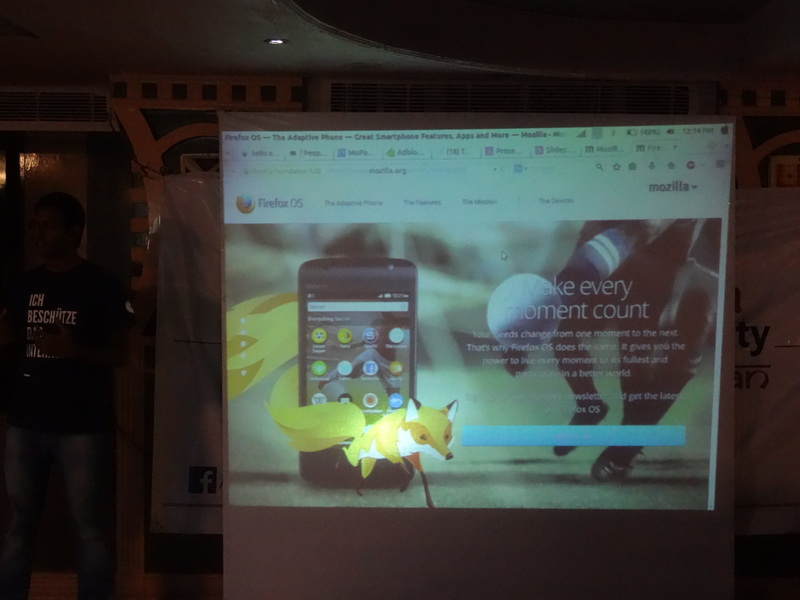 Everyone was curious to know about the state of Firefox OS launch in India. Sharing all the updates of the MCR MiniCamp on Social Media. Finally, the camp wrapped up at around 5:30 pm, with some really wacky photo session, and a feedback round by 15–20 participants.. Le Foxy! Ring ding ding ding. And, a huge thank you for Vineel Reddy, Anju, Chandan and Gautam. It was a wonderful experience hanging out with you guys. Let’s not forget the captains of MCR, Dron and Ram, who have been driving us behind the scenes. This event wouldn’t be even close to possibility without you guys. Love pictures? Well we have dozens of them for you. Check out the Flickr Photostream. DOING GOOD IS A PART OF OUR CODE! ← Installing Android on your Geeksphone Peak.